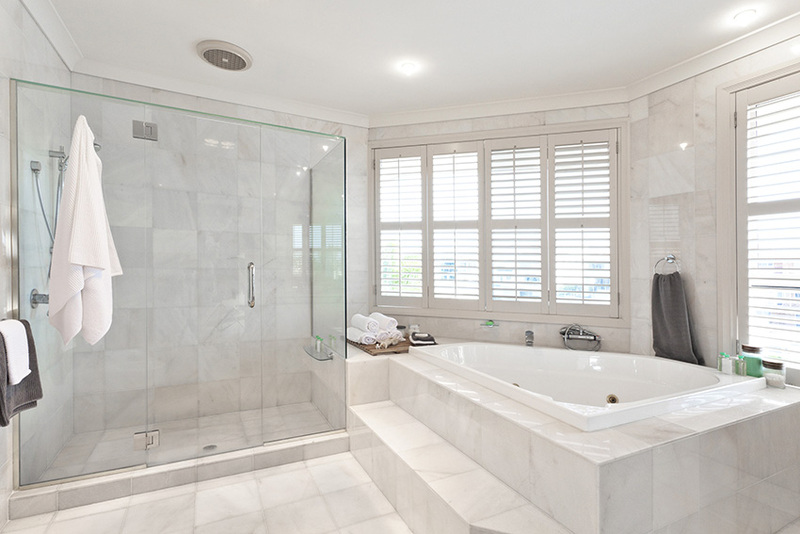 When we think about a bathroom remodel, a large soaking tub is often at the center of our dreams. Learn about spa worthy tubs for your home (and maybe a shower too)! 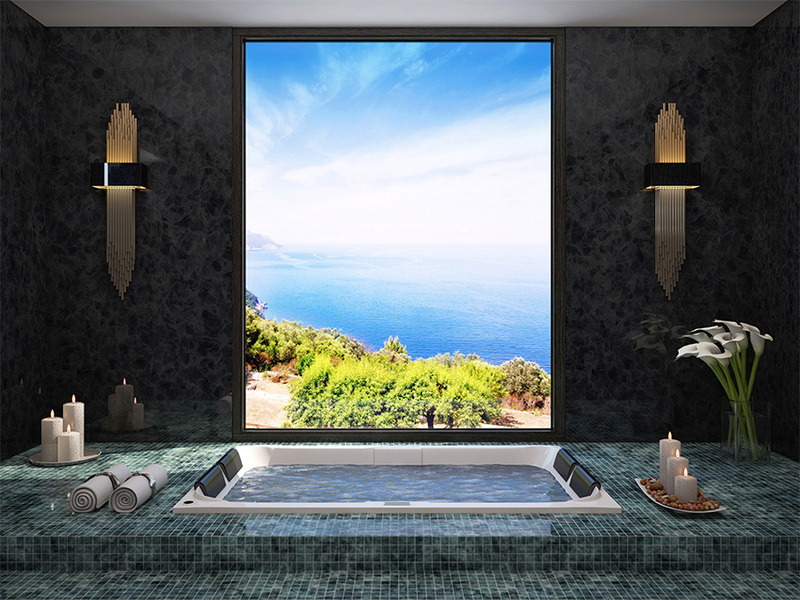 Create your own dream bathroom retreat with one of these luxurious tubs. 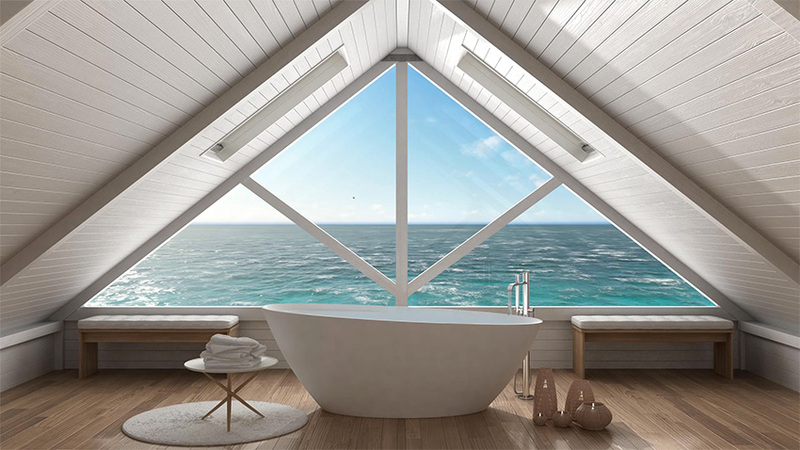 While you may not have this view from your master bath, you can still have a glorious tub. Check out these images from HGTV for inspiration. From whirlpools to air tubs, to walk-in’s and freestanding, learn the latest tub lingo and how to choose the one that’s right for you. Ready to get your bathroom remodel started? 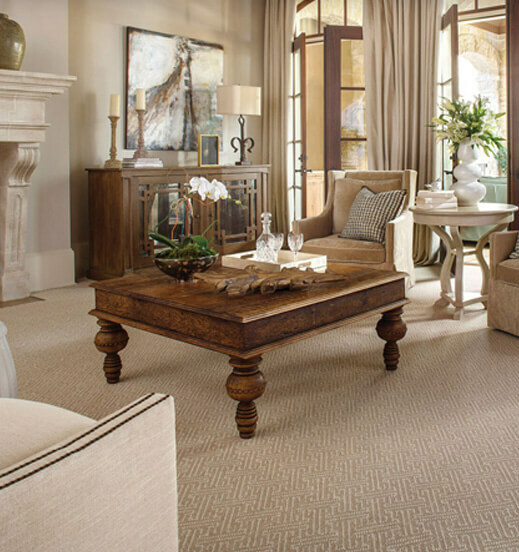 We’ve got plenty of tips on planning and budgeting to get your project going.